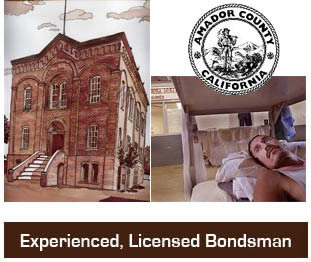 Criminal defendants in Amador County, California will be held in the Amador County jail after they are booked for the crime that they are accused of committing. They will then stay in jail until their trials are complete unless they are given the option of getting out of jail on bail. When a defendant is given the chance to get out of jail on bail, the defendant will have to provide the courts with a substantial amount of money to hold onto as a promise that they will complete their trial. As long as the defendant completes his or her criminal trial, the payee of the bail will receive a refund of the bail amount, regardless of whether or not the defendant is found to be guilty or innocent. The amount of the bail is generally several thousand dollars, which makes it difficult for many defendants to be able to pay it on their own. 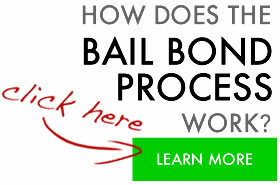 For this reason, many defendants use a bail bonding agency for help paying bail. A bail bonding agency should be available 24 hours a day, seven days a week to provide advice and resources to defendants that need help paying bail. Agencies generally charge about ten percent of the total cost of the bail for their service. If you are in the market for a bail bonding agency, make sure that the agency you select is licensed and insured. Also, find an agency that provides a variety of payment plans for its services, such as payment by credit card, monthly payment plans, and even no-collateral down payments. Finding the right bail bonding agency can not only save you money, but it can make the bail process run much more smoothly.